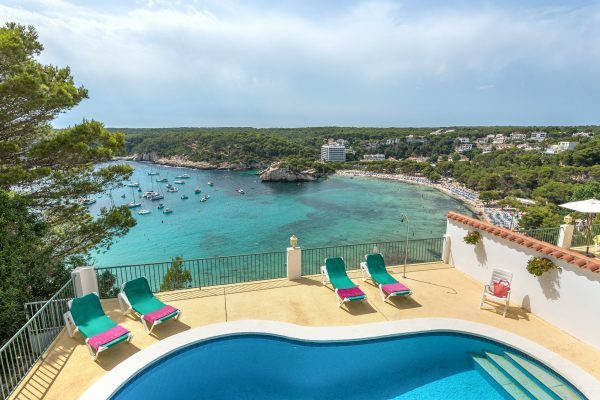 Just a few hours flight from home, and small enough to make exploring manageable, the island of Menorca is a firm favourite for family villa holidays. 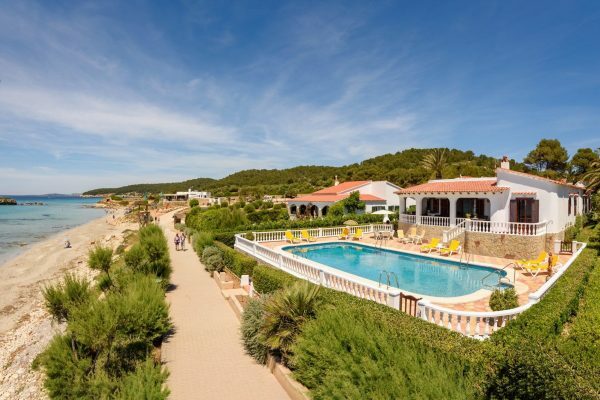 On this pretty Balearic island you’ll find the perfect resort to suit the needs of your family, from Son Bou in the south that’s ideal for tots, to Ciutadella in the east that’s wonderful for active teens. 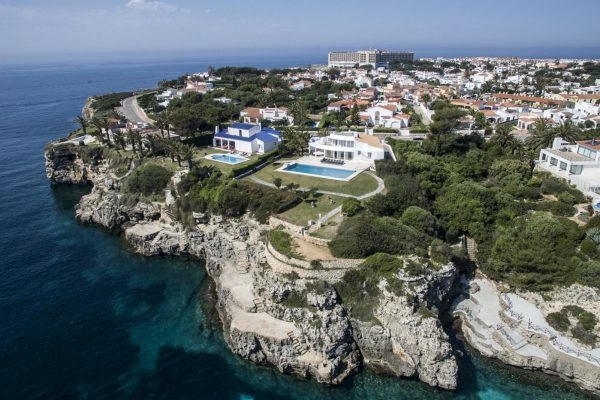 The main road around the island makes getting around easy, with plenty to see in the way of secluded beaches, harbour towns and pretty coastal paths. 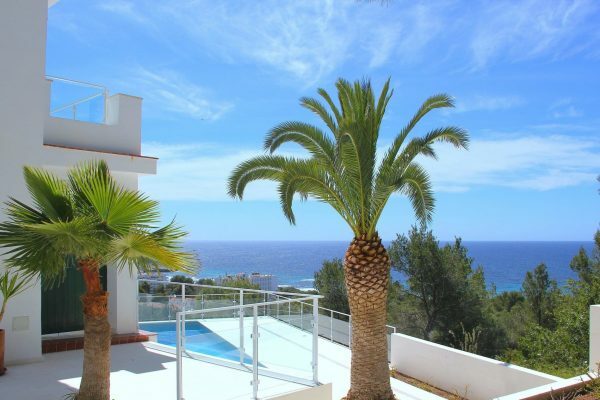 But with your private villa offering its own pool, spacious living areas and, in most cases, superlative views, you’ll find it hard to leave your family villa on a Menorca holiday with Villa Select.